Emma Battelley didn’t have a career plan set out when she finished high school. Rather she found herself on a path where she was constantly learning and educating herself about the possibilities her chosen interest offered her. 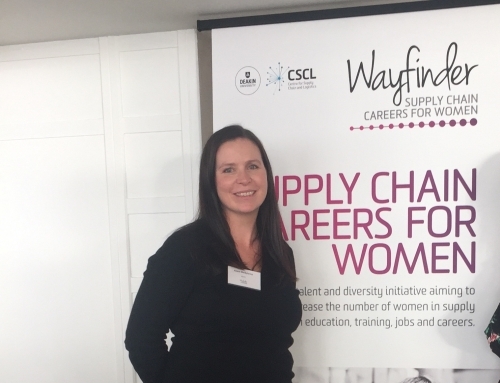 It was the people around her that inspired her path into the role of Pilbara Health, Safety and Environment Manager with Qube Ports and Bulk. 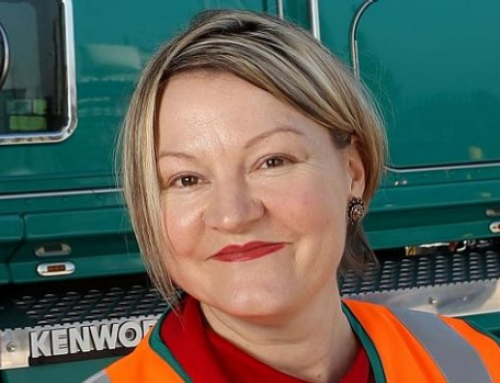 Based in Port Hedland, Western Australia, Emma’s role is to oversee the health and safety of 300 employees with Qube. 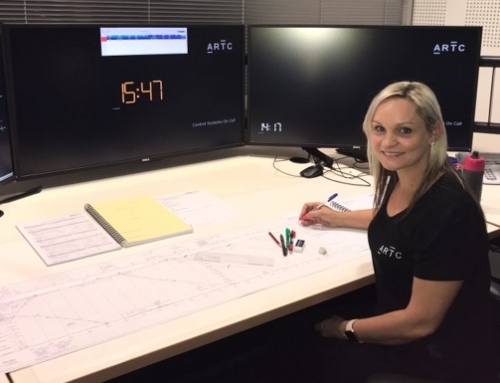 She is directly responsible for two advisors and an essential part of her job is to minimise risks in order to keep the supply chain running smoothly. This is especially important given Port Hedland’s contribution of approximately 26.4 billion dollars to the Western Australian economy. But how did she end up in this position? As a kid, Emma loved sport. She followed this into a Bachelor of Sport Science (Human Movement) at the University of Queensland. She was still unsure of what she wanted to be when she grew up or where her career was headed. 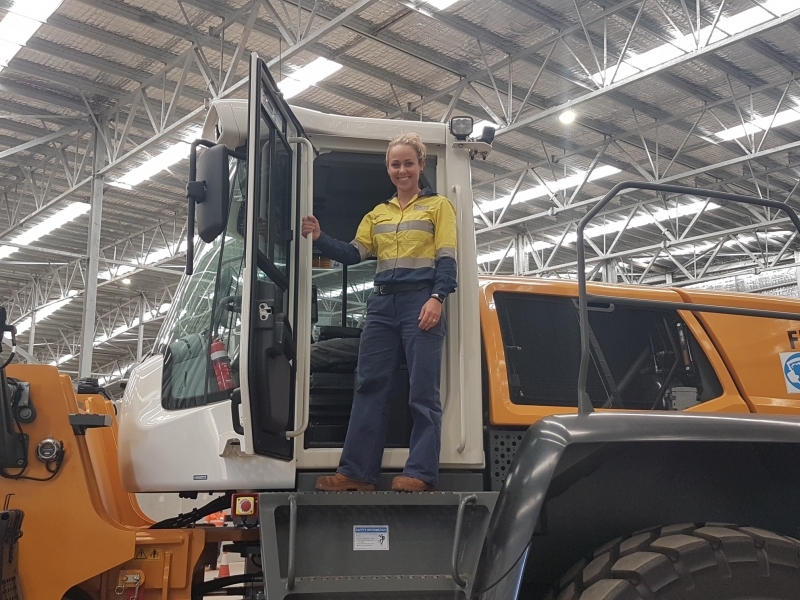 However, she undertook work experience with a mining giant in Queensland and this was where she began to see some of the broader career opportunities that were presented to her. Emma enrolled into a Graduate Diploma of Occupational Health and Safety after her bachelor degree. 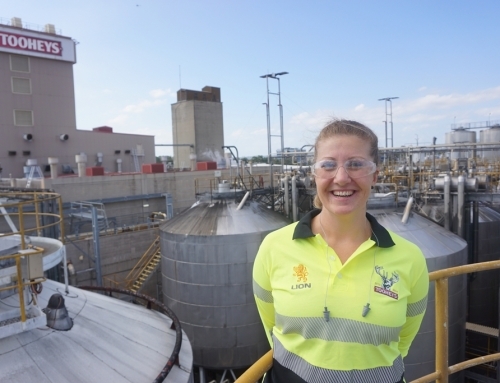 She moved to Townsville to undertake a Health and Safety Graduate Program with Ergon Energy. It was here that she met her ‘mentor’. 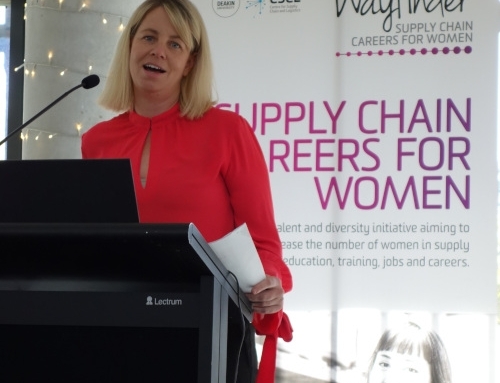 Ergon Energy had 50 heath and safety roles structured into five teams and Emma was required to spend time in each team. She worked on many different projects under a variety of managers, but it was the company’s Risk and Compliance Manager that inspired her. The manager took Emma under her wing and helped her to see the variety of opportunities that were available within the field. 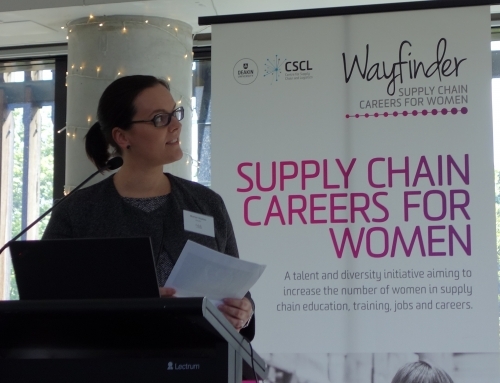 Emma went on to work in various Health, Safety and Environment roles within this organisation. With her first child on the way, Emma and her husband moved to Port Hedland, as her husband had just received a job there. Emma took on a part-time role with Qube and is still with the company to this day. Emma states that Qube has been great to work for. They have been flexible and accommodated her through the birth of her second and third child, and they value her contribution to the team. These are some of the reasons she has stayed with the company. She wants to be a role model to her daughters, showing them that they have the same opportunities and career options as males.